The ultimate pop quest. Ninety-five thousand hopefuls. Three judges. Just one winner. And that’s Calvin Simms, the genius behind the show. Calvin always wins, because Calvin writes the rules. But this year, as he sits smugly in judgement upon the mingers, clingers, and blingers whom he has pre-selected in his carefully scripted ‘search’ for a star, he has no idea that the rules are changing. The ‘real’ is about to be put back into ‘reality’ television, and Calvin and his fellow judges (the nation’s favourite mum and the other bloke) are about to become ex-factors themselves. Ben Elton, author of Popcorn and Dead Famous returns to blistering comic satire with a savagely hilarious deconstruction of the world of modern television talent shows. Chart Throb. One winner. A whole bunch of losers. 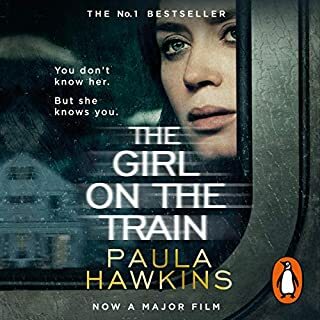 This is a great book and I am really liking it, but the chapter marks are in the wrong place so the sleep mode doesn’t work to stop the story at the end of a chapter. It’s really annoying! I would enjoy this book much more if this was fixed. Ok, but bit a bit repetitive. 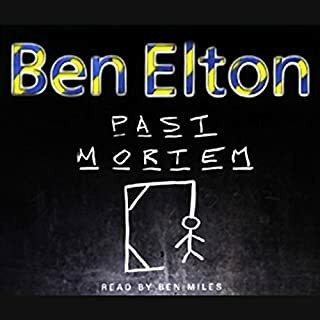 I like most of Ben Elton's work, and this one is pleasant enough. However, I think it's a bit on the long side and lacking a bit of subtlety, with several similar bits in the middle. Perhaps this was the "cunning plan" to make it feel like we watching a reality TV show? 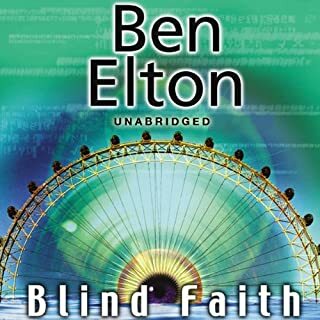 I'm looking forwards to more unabridged Ben Elton audiobooks. As boring as the real show! May have to return this. Am gritting my teeth to get through the last 2 hours. It's taking about as much determination as it does to get through a single episode of American Idol. 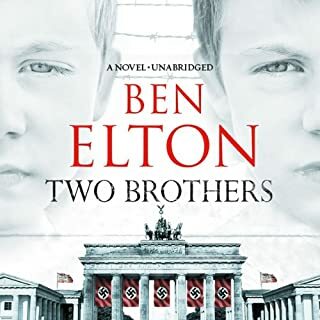 I normally love Ben Elton books, I have never found one I disliked. He is normally SOOO funny, topical and sarcastic. With this book through, it is just repetitive. I got the point in the first hour. The show is a fake, reality TV is staged and all the celebs are self-serving egotists. OK, now repeat the above for next 11 hours, dissect every shot, every staged reaction, every scripted sound-bite and that is the book. In addition - there are no redeemable characters. Even the female lead is weak. 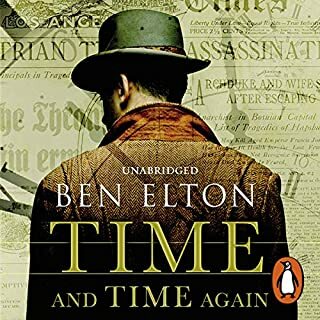 Though I agree that the first 20 minutes of this is not his best work, as the reading continues, he really gets good, he has a brilliant array of voices for the major and supporting characters (in particular Beryl the transvestite super-judge and HRH The Prince of Wales) and I really found myself enjoying and being drawn into this story. Would you try another book written by Ben Elton or narrated by Glen McCready? 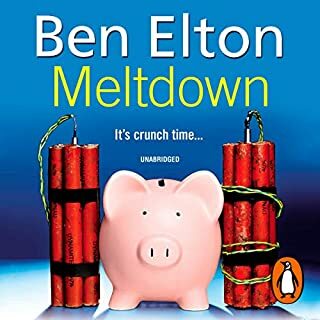 I love Ben Elton and have read all his books. This is the first I have listened to, I think maybe it is better to read his work. Did Chart Throb inspire you to do anything? don't be silly, what an odd question! 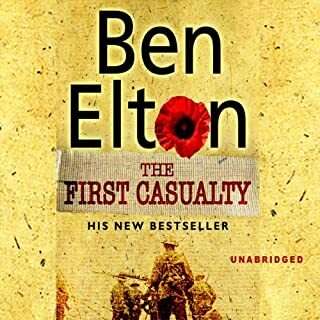 I have listened to all of Ben Elton's books and have really enjoyed most of them. 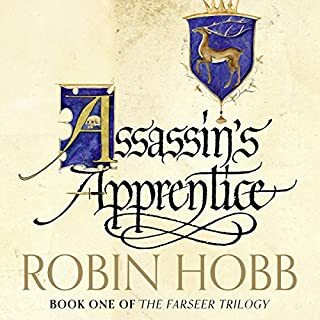 Unfortunately I will never know if this is a good book or not, I found the narrators slow overly dramatic voice too much to even consider putting up with him for 15 long hours. I even tried listening at double speed on my ipod and that was just as bad. The speed and pauses were less of a problem but still present even at double speed but the dramatic poetry reading style just doesn't convey the story. 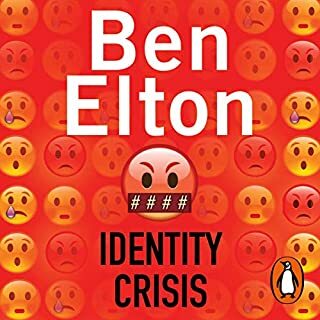 What a shame, I was looking forward to this one as Ben Elton can be very insiteful with his social observations used for a basis of his novels. Great story and performance BUT several jarring production errors that should have been noticed. Especially the ‘end of CD 10’ at the end of a chapter. 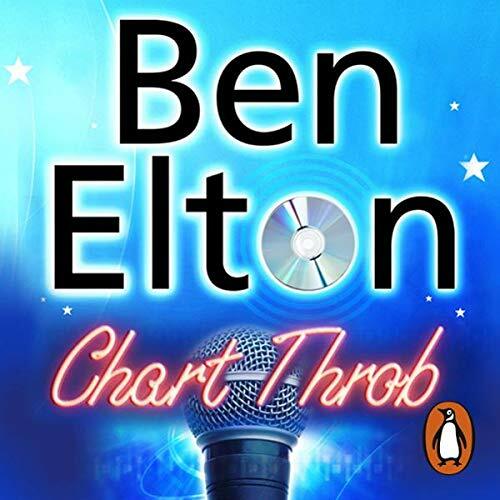 Would you listen to Chart Throb again? Why? I have listened to this story multiple times, with various time inbetween each listen. It takes the Pop Star format and 'exposes' it as the manipulated and manufactured commercial invention that it is, but in a way that makes you crack up with laughter at every twist and turn. What other book might you compare Chart Throb to, and why? Any of Ben Elton's books compare to this book. It has that sarcastic and brilliant commentary that makes his books stand out and keep you interested. What does Glen McCready bring to the story that you wouldn’t experience if you had only read the book? Glen brings the characters to life, and injects that extra level of drama and sarcasm that only an experienced narrator can bring, without getting in the way of the story. There are laughs and shocks around every corner of this story, right up to the final scene. You will find yourself thinking 'Of course, that is so spot on' when hearing the insights and 'behind the curtain' scenes that unpick the format of the 'find a popstar' genre. This is not for everyone, i.e. if you are easily offended or a die-hard fan of pop-star tv shows, or are not a particular fan of bad language. However, a highly recommended listen for anyone else, it will put a smile on your dial. loved it. Great fantasy story about real life TV as we know it everyone can relate to it. Excellent voices and reading too. Thoroughly recommended. 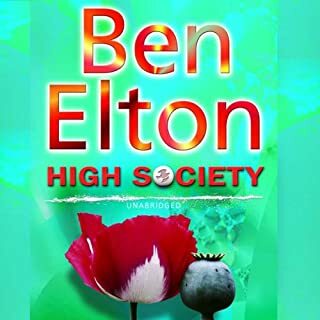 Another good book from Ben Elton, and very well read by Glen McCready. Great characters, great characterisation. This started off slow then became interesting and fun but I had to give it up by chapter 7 as it just became suddenly boring to me.